Please visit http://royanthonyshabla.com/tshirts.html and promote your peace movement with wearable art. Dream with me! The more of us there are the more vivid it will become! 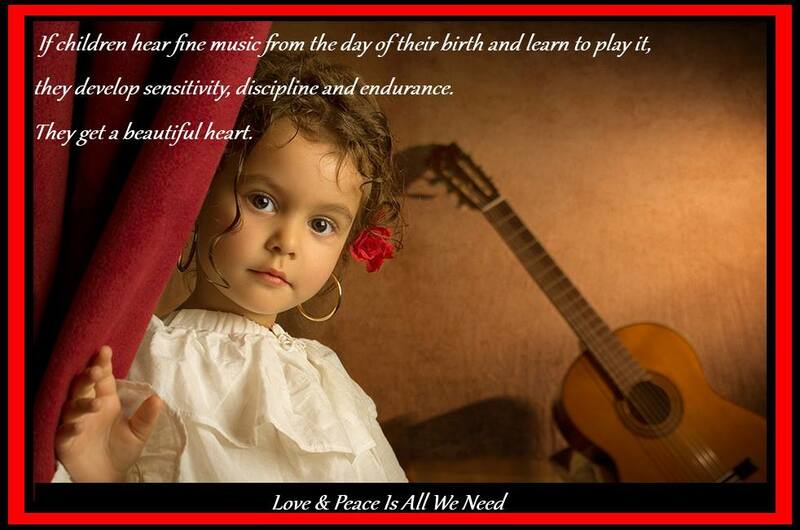 Music, love, compassion, peace, unity! Click the link and sign. If more people would live and believe as Bob Marley and John Lennon did, unify in a loving peaceful manner through music and song! Liking the idea of peace isn’t going to make it happen, action is. Click the link and sign.